New Name for Murcat Manor: Thanks everyone for your suggestions and feedback regarding a new name for my book. There were so many great ones. And the winner is Salem’s Daughters. I really needed to get the word ‘Salem’ in the title, and since the thirteen antagonists are the daughters of the women hung at the Salem Witch trials, the title seemed obvious. Thanks again for your help! Looking For A Few Good Cats: I’m developing three cover designs for Murc .... errrr, Salem’s Daughters. 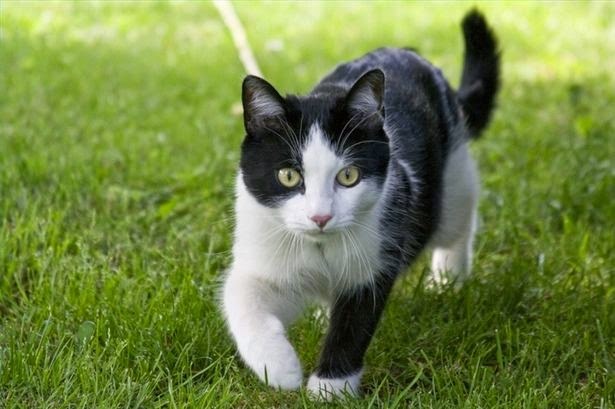 And I need thirteen images of domestic cats, preferably short hairs I can use for the cover. 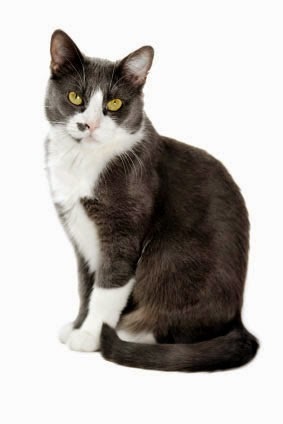 So I’m asking you, if you have a cat and you feel so inspired, email me photo of your cat standing, sitting, or laying and staring directly into the camera at stephen.tremp@yahoo.com. 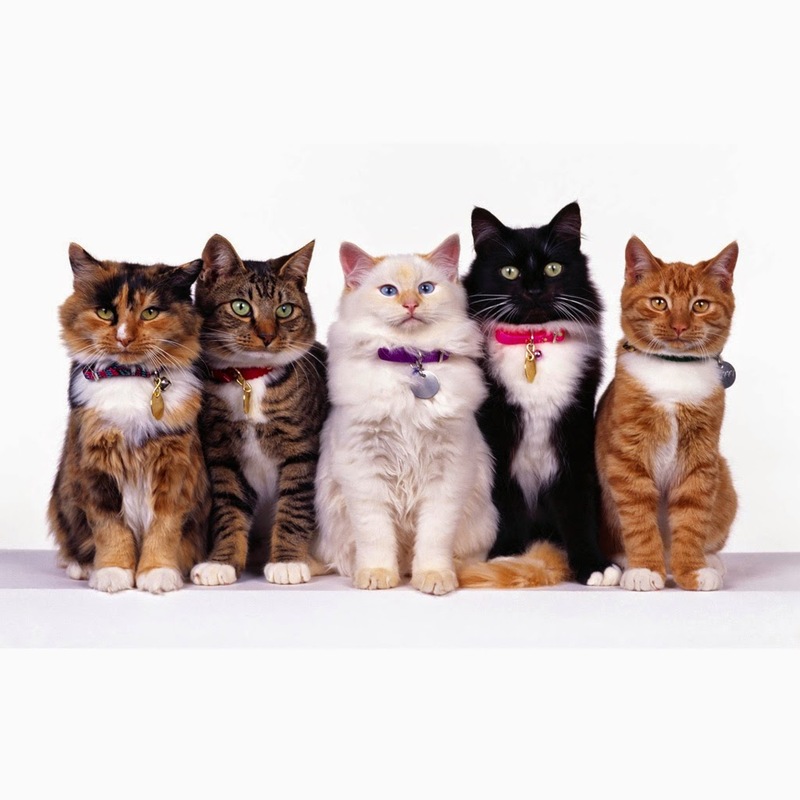 I will then Photoshop the felines into the main picture for the cover art for the book. If I use your pic, I’ll give the kitty and you credit in the beginning of the book. I have a few examples so you will know the pose I’m looking for. 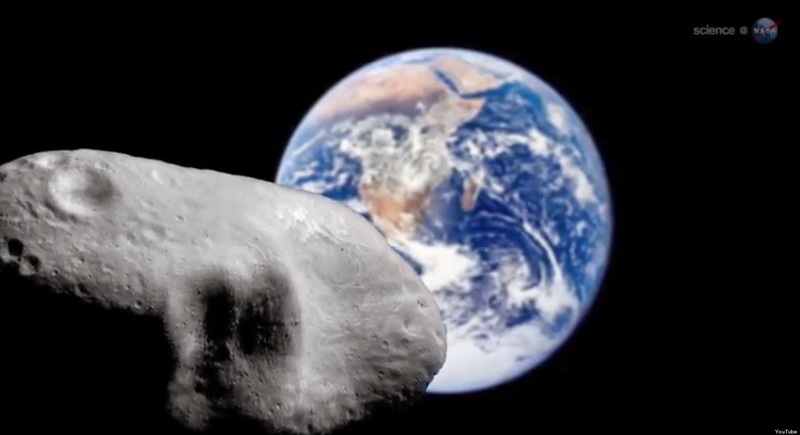 Asteroid Alert: Look out for that asteroid! Okay, so you probably heard there is another large asteroid making a near Earth orbit visit Monday. Lots to say about it, but not to worry. It won’t smash into Earth. This time. I really like your new title. 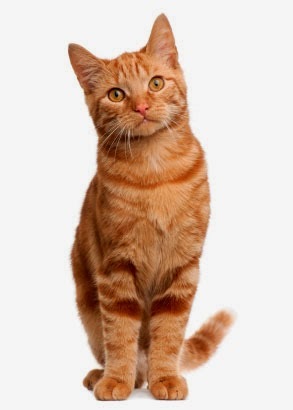 Sorry I don't have a cat to take a picture of to send you. But it'll be awesome for people who do to see their cat on your cover. Glad you have a new title. That one really fits. Signups for the Challenge are off to a great start! Looking good! No cat photos from me, but you've got the A to Z list! Yup, I like the title too. Good one. I am staggered how many people are already signed up. I thought I was early but ended up at 73. Good luck with the A to Z.
I like the new title. You need cat photos? I can give you cat photos! I have my cats, the challenge is on... and the cats. Pat, the cats can be sitting, standing, or lying down. Thanks again! Those asteroids are always a worry. I'll put that one my calendar for 1,000 years from now and now worry until then. As to cats. I have cat picture. I would just have to find the short hair versions. Good luck on that cover. Like the new title. Not worried about the asteroid unless I live a lot longer than I expect. A to Z is off to another great start! Love the new title! And I'm totally in love with all the kitties pictured even if they do want to kill me. Great choice in titles! Cute kitties too. Thanks! Look forward to seeing them. I love the title Salem's Daughters. Hopefully the cover art will be a real winner too. Good title choice. I'll look at my cat files--I have 14 cats but they aren't for rent and 2 are sweet old ladies of 16 and 17. I'm sure I have a few pics I can share. I'm still chatting with Kat to see if she wants to split the A-Z month. The best I can do is three days a week. If she wants to chip in I'll let y'all know. Otherwise it will be my quasi style, three days a week. I'll check back with you in about a thousand years. If you are wrong about that astroid, I will reference this post!! The new title sounds good. I hope you get lots of great cat pictures for your cover. 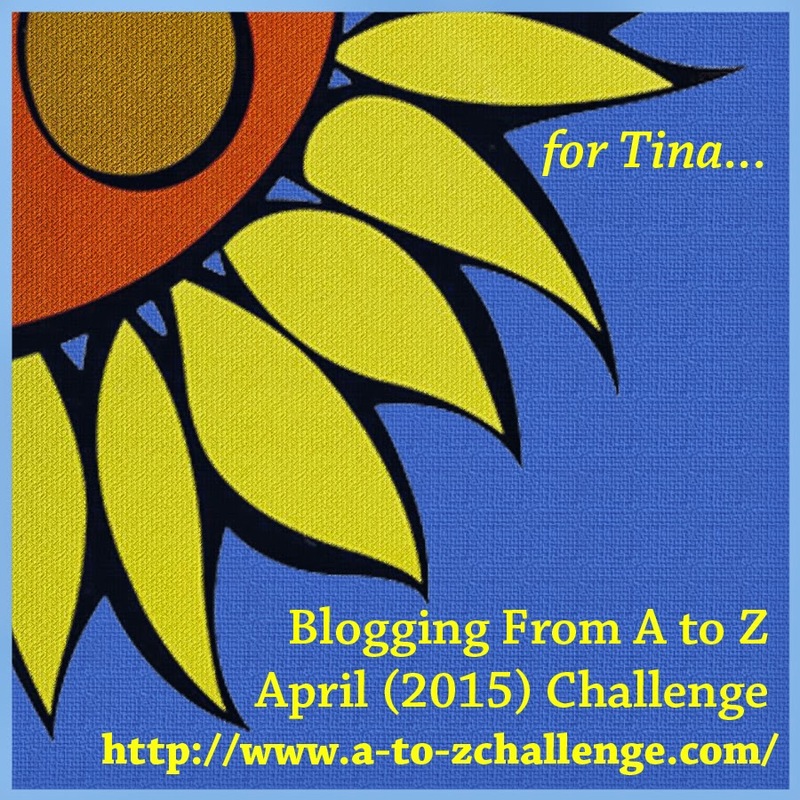 I'm signed up for the A to Z Challenge. Love the new title! Kitties! I'm participating in A-Z with Untethered Realms this year. Already over 300 that's great. I think we can hit a thousand sometime next week. I love the new title! It works and has a great ring. I always feel smarter after visiting your blog :-) No cats for me. . . hubby is allergic. Although I do have my Grumpy Cat plush toy on my desk and a matching calendar! Great new title. I guess a photo of my slightly pudgy Jack Russell terrier wouldn't help, huh? Hahaha no but thanks anyway. Love the new title - and the cover idea. No cats here, so can't help you out. Good luck with it! I didn't have quite the pose you want for my cat, Stephen, but I'll bet you get plenty of photos to make a great cover. As for the asteroid, I'd rather not think about those things hurtling towards earth. I kind of like my life on this planet. NASA caught images of asteroid 2004 BL86 with it's own moon. The asteroid is a third of a mile in size and has a 230-foot-wide moon trailing behind. It's not uncommon for asteroids to have a satellite.